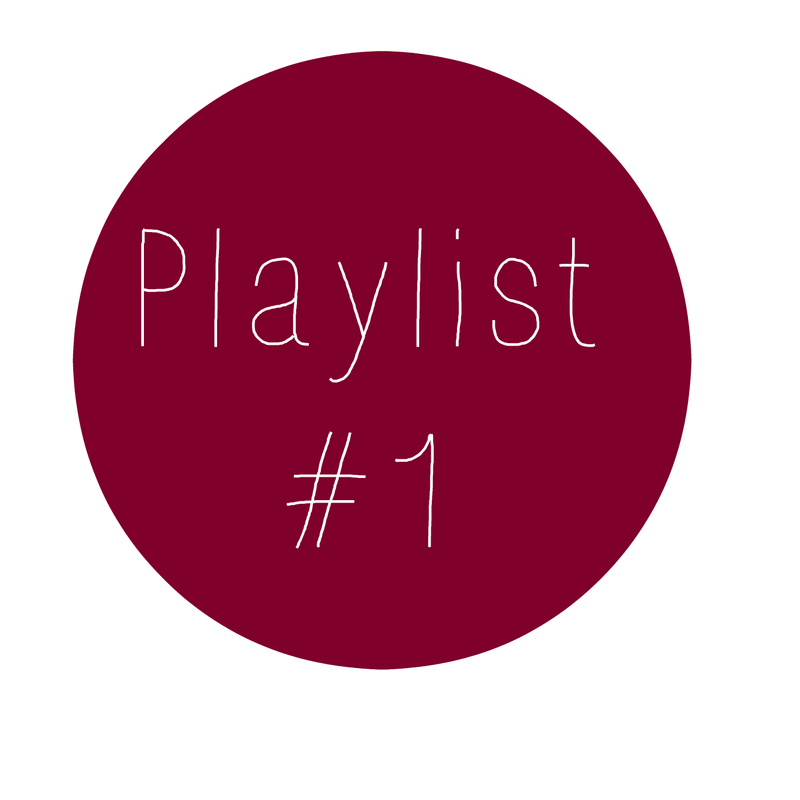 Just a quick post to share with you some of the songs I've been listening to a lot recently. These posts are quite handy as they're quick to make and shows you what I'm listening to whilst I'm doing non-post worthy stuff. I will give a youtube link to all of the songs too.